If you admire a firearm’s aesthetic as much as you do its practical purposes, then the HK45 Tactical might be the right gun for you. First and foremost, this model has gained national acclaim from its use in Operation Neptune Spear, the mission to capture Osama Bin Laden. 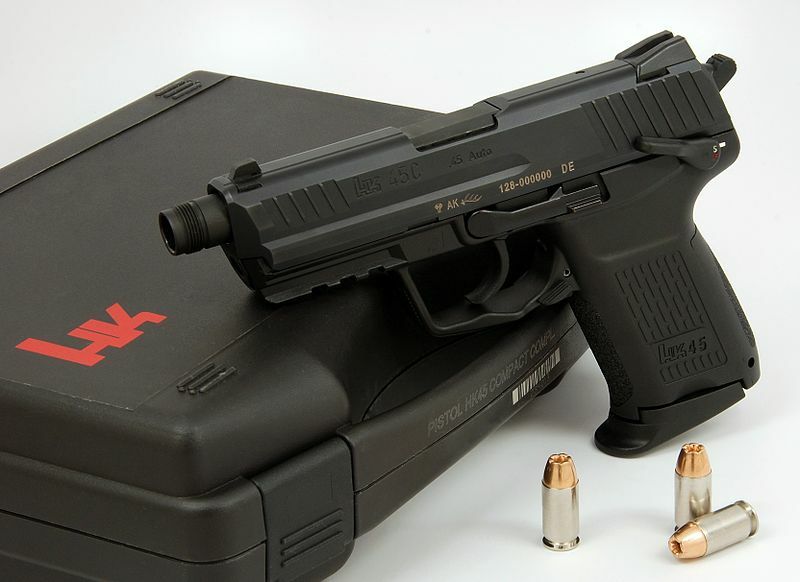 Released in 2013, the HK45 Compact Tactical is a step above the HK45 pistol that German manufacturer Heckler & Koch released on the market. Just around two thousand black versions of this model were made, while versions in other colors (green or tan) are even rarer – just about one thousand. Former law enforcement agents and civilians alike tend to admire the rarer colors, but the black version remains the most accessible. No matter the color, numerous individuals search for the HK45 Tactical for sale owing to its beautiful, smooth construction and operation. But how do you know if this is the right firearm for you? Take a look at our comprehensive HK45 Tactical Review below for the basics and see if it meets your requirements. 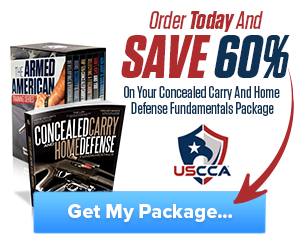 Even though it isn’t the best choice for concealed carry, due to these specs, it will work just fine for home defense. In addition to these specs, you should also know about the 3 dot sights and that the single stack magazine supports ten rounds. It features controls that work for both right-handed and left-handed individuals, as well as an Integral MIL STD 1913 rail built into the polymer frame. The optional suppressor is a nice touch that many firearm enthusiasts will appreciate. What makes it a personal favorite for most is that it is frequently used for special operations and law enforcement officials, a pattern that also sets market trends. This recommends the HK45 Tactical a reliable choice for home defense purposes. What sets the model apart from the original HK45 is the threaded barrel, a definitive feature for the HK45T. Moreover, its ergonomic grip profiles are highly appreciated for the seasoned user. They can replace the grip panels according to the size of their hand and how they prefer shooting, so no need to worry about any discomfort with your experience. On this note, the ergonomics are another one of the reasons why this piece is so appreciated in the community. With a slim and sleek design, the firearm can be used by civilians just as much as military or law enforcement representatives. When setting up the HK45 Tactical for range time, you can use it with a suppressor or without one. If you do choose to attach a suppressor, we recommend that you use one designed for this model to avoid any aspects that could affect your overall experience. Thanks to the O-ring incorporated in the HK45 Tactical, the barrel of the gun won’t be shaky while shooting. This adds to the all-around smooth range experience you get with the model, with proper accuracy and shot placement. When it comes to shooting the HK45 Tactical is extremely smooth, owing to its user-friendliness and abundance of features. The key words related to its range review are definitely soft, accurate and smooth. Potential ammunition options include ASYM, Speer or Federal loads. Even the users with the greatest range history will admit that the HK45 Tactical is a step above almost all pieces in its class. In a nutshell, the HK45 Tactical takes the general features of USP models and the basic HK45 and takes them to a whole new level, owing to brilliant accuracy and multiple additional features. As far as user experience is in discussion, it’s almost impossible to find negative feedback regarding the HK45 Tactical. There are almost no downsides at all to speak of, aside from the aspect detailed in the last section of our HK45 Tactical review below. If you are interested in finding the HK45 Tactical for sale, you should be aware of the average HK45 Compact Tactical price and the one for the simple HK45 Tactical. Depending on the source you are acquiring the firearm from, the HK45 Tactical can range anywhere from $1,000 – $1,400, while the HK45 Compact Tactical tends to cost more, starting at $1,200. This would be the only visible downside to the HK45 Tactical for some customers, as it might not fit into the budget of all. Even though it’s on the expensive side compared to the industry average, you are paying for a top quality product that delivers the performance it promises. Hey Buddy!, I found this information for you: "HK45 Tactical Review". 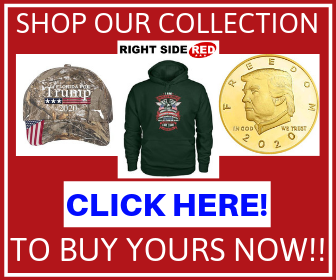 Here is the website link: https://thegunrights.com/hk45-tactical-review/. Thank you.